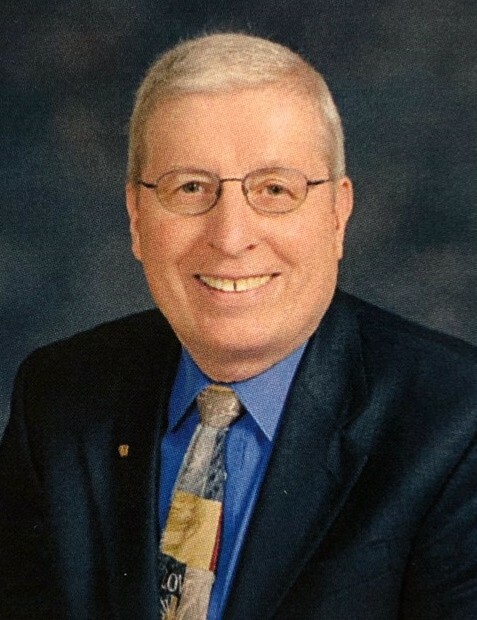 Robert Weller Schluben, 73, of Overland Park, Kansas, passed away on January 24th, 2019, surrounded by his family and friends. He was born in Sellersville, Pennsylvania to Fred Schluben and Emma Schluben (Weller). He moved his family from Pennsylvania to Kansas City in 1985 while working for Shaw Barton, a specialty advertising company. He was the owner of Dutchboy Printing, located in Overland Park. He was also a school teacher, and his specialty was math. He taught in several school districts, with his most recent schools being Sylvan Learning Center and homebound schooling for the Blue Valley School District. He was very strong in his faith and he spend countless hours volunteering. He was active in the Prison Fellowship Program at the Lansing Correctional Facility. He was the 2014 Lansing Correctional Facility Volunteer of the Year. He also volunteered at House of Hope, a Christian based non-profit organization providing residential treatment for troubled girls. He was preceded in death by Fred and Emma Schluben (his parents), Lamar Schluben (his brother), and Mary Lou Schluben (his sister). He is survived by Fay Mitchell (his sister) and her daughter Karen Mitchell (his niece); Bob Schluben (his son) and his two sons Kyle Schluben and Connor Schluben (his grandsons); Bill Schluben (his son) and his wife Debbie Schluben (Cheatham) (his daughter-in-law) and their two children Brad Schluben and Callie Schluben (his grandchildren). Visitation at 6 PM with service at 7 PM at Christ Church Anglican, 5500 W 91st Street, Overland Park, KS on Thursday, January 31st, 2019. Burial at 8:30am on Friday morning at Johnson County Memorial Gardens, 11200 Metcalf, Overland Park, KS for family and close friends. In lieu of flowers, donations can be made to Christ Church Anglican, Prison Fellowship or House of Hope.